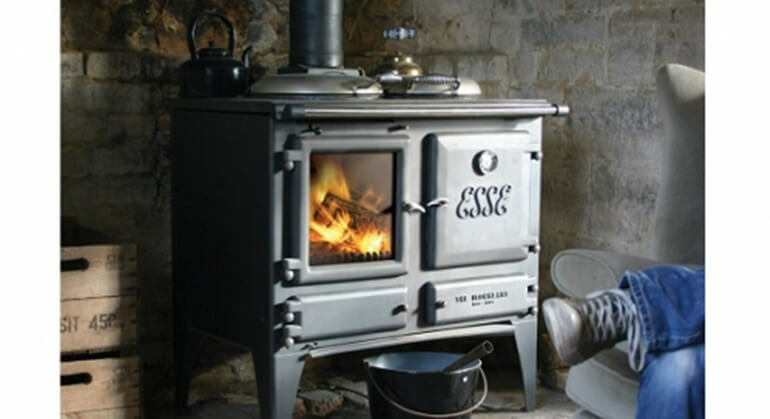 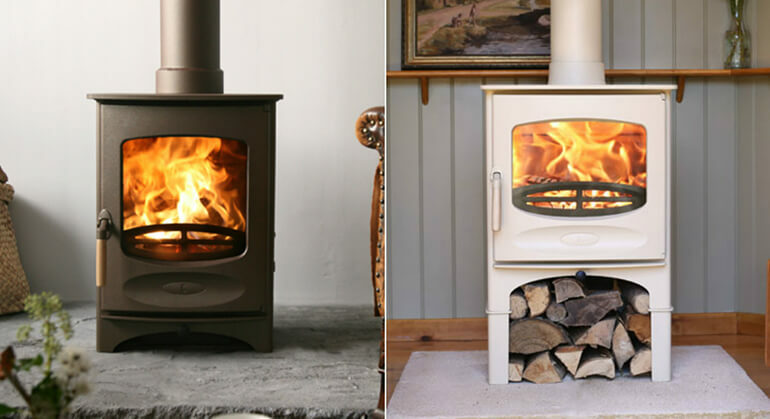 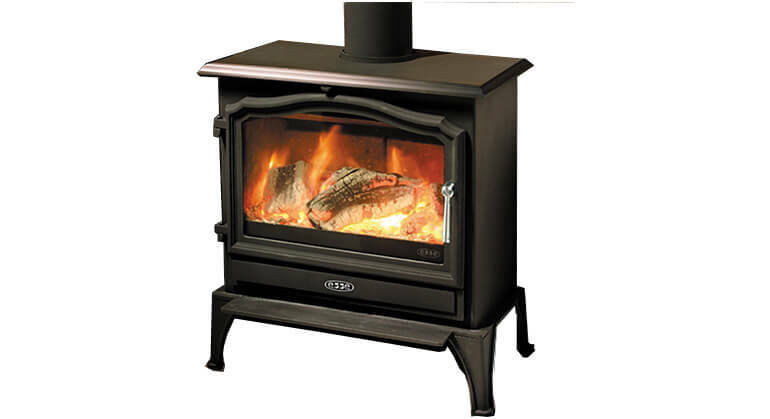 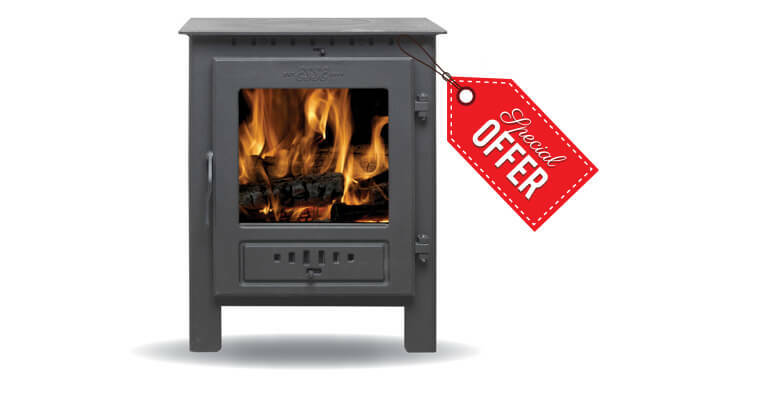 The Yeoman Exmoor is a traditional wood burning or multi fuel stove, with a clean burn and air wash system its a wonderful little stove. 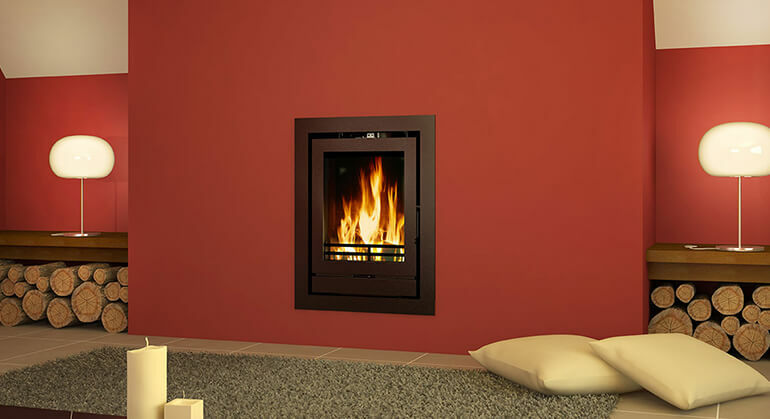 Its clean and Simple lines make it suited to any home. 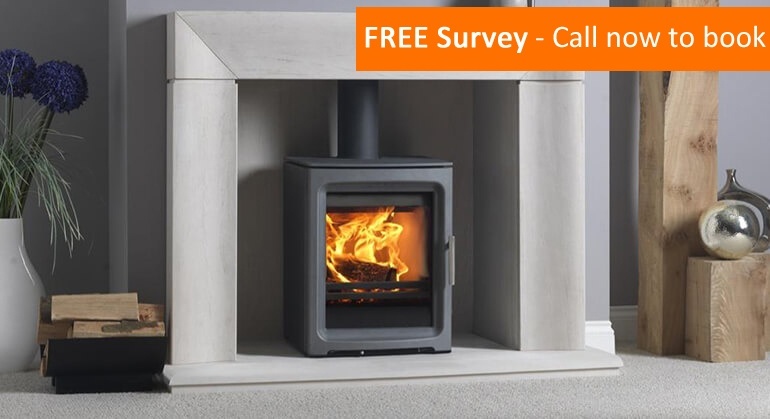 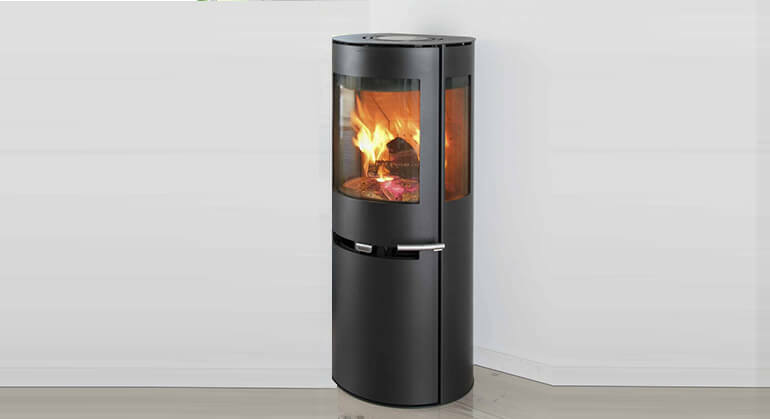 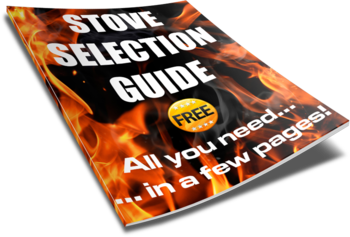 Its gently rounded edges and slightly curved glass along with a cosy 4.9KW output this stove is perfect for any smaller living area. 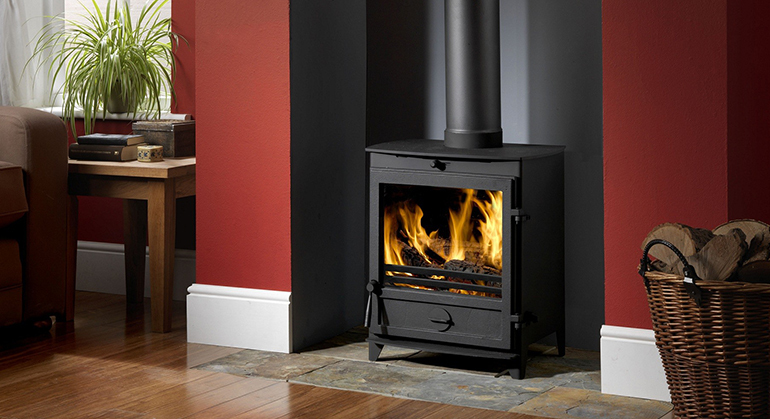 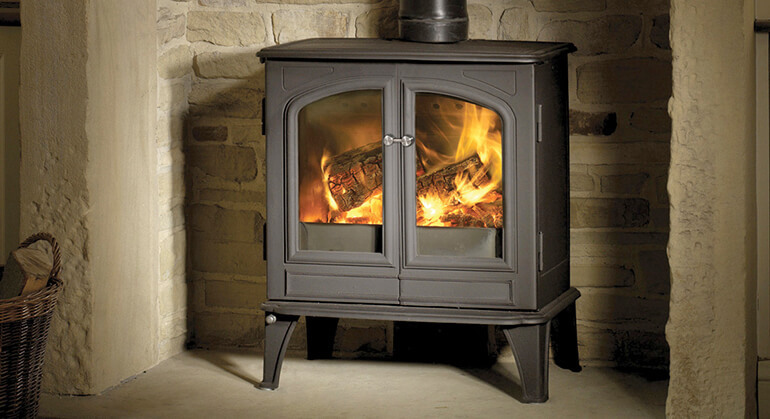 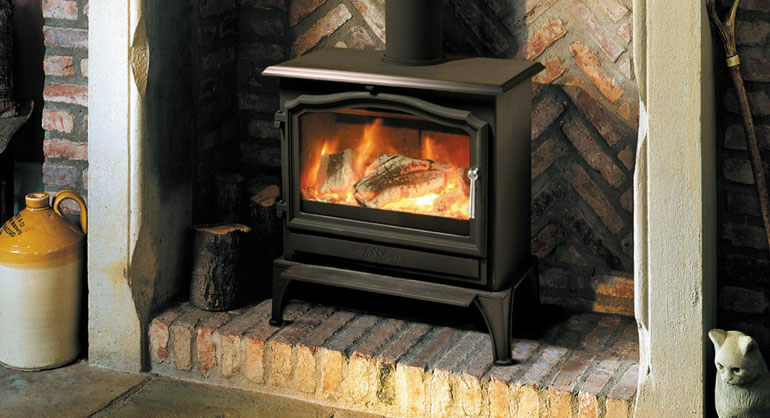 The Exmoor comes with a choice of wood only or multi fuel, canopy options and 4 colour options. 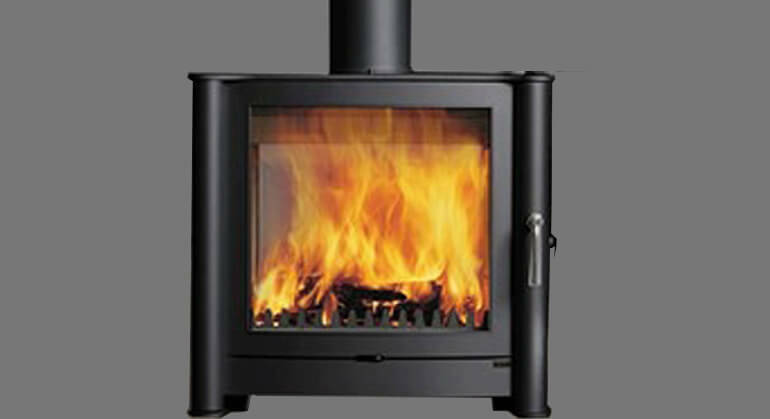 For technical specifications and added extras please see below.